All prices include 2nd class postage and packing to UK. 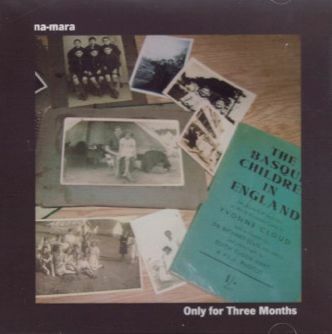 For all UK orders and enquiries please contact Simon Martinez at sales@basquechildren.org. 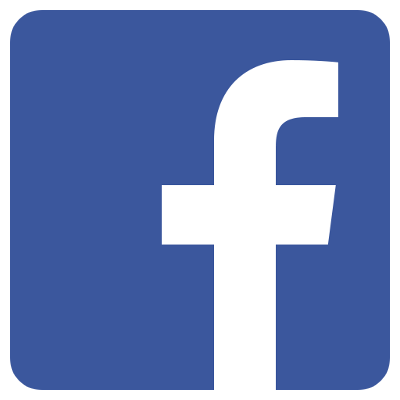 For Spanish enquiries please contact Alfonso Guilló at tienda@basquechildren.org. 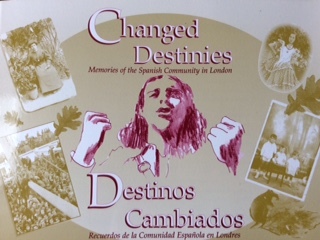 Memories of the Spanish community in London including those of two of the Niños Vascos Cai and Feliciana Martínez. to Britain, together with some information about the colonies. 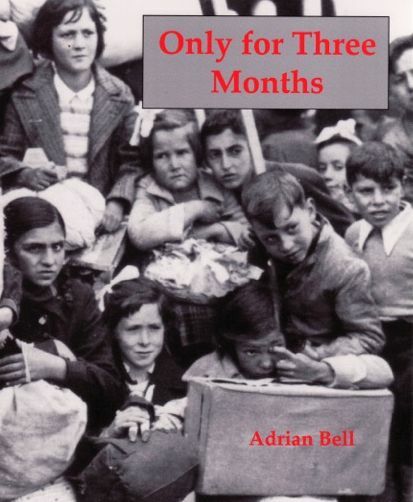 Covers the political background of events both leading up to the evacuation and during the children's stay. 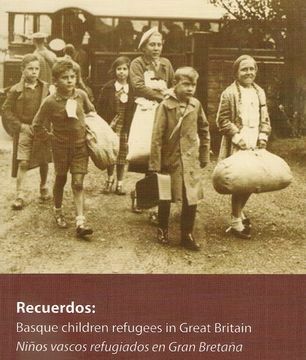 Includes interviews with niños who stayed and their British helpers. It is also available throughout Spain in bookshops as Solo Serán Tres Meses. 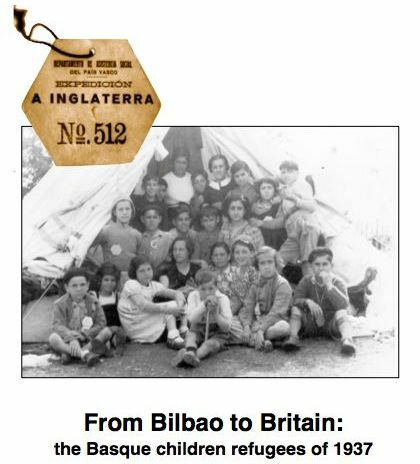 First of two DVDs of the 70th Commemoration of the arrival of the Basque children to Britain, held at Solent University, Southampton in 2007. 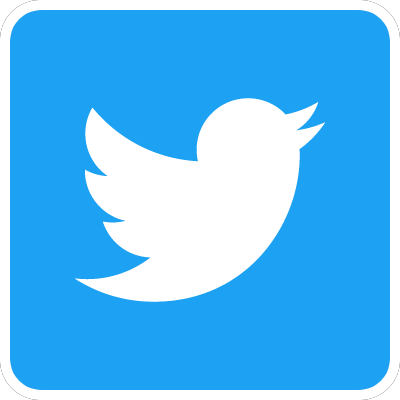 Edited coverage of the whole event, no added commentary. 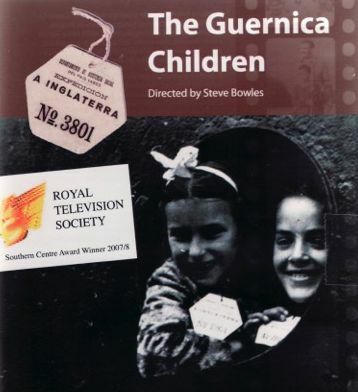 Second of two DVDs of the 70th Commemoration of the arrival of the Basque children to Britain, held at Solent University, Southampton in 2007. Covering the traditional Basque dances performed at the event. 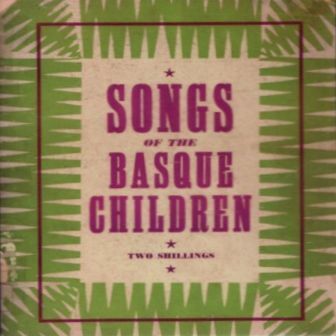 and a reissue of an original 1938 Parlaphone recording (8 tracks sung in Basque). 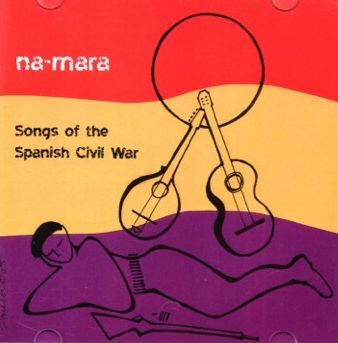 the EP includes their song about the story of the niños leaving Bilbao. 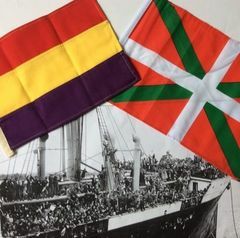 A replica of the flag brought to Britain by one of the Niños.